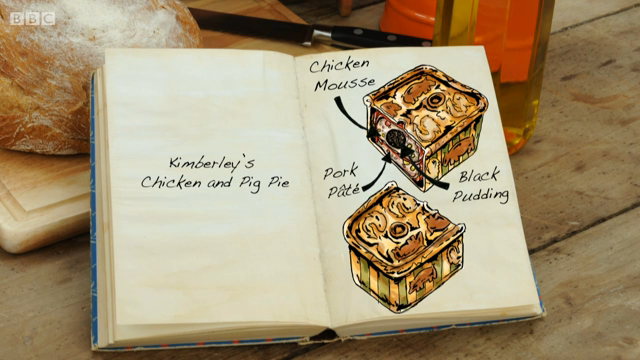 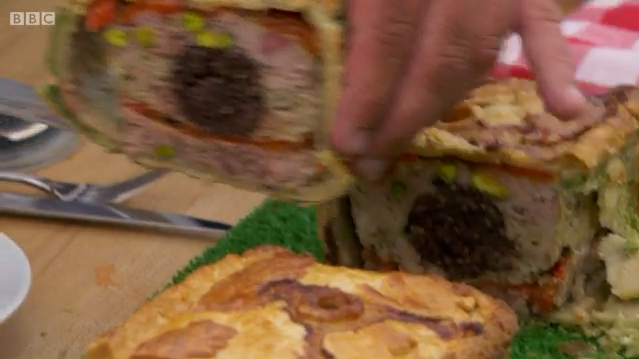 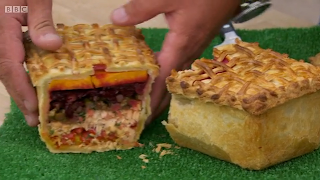 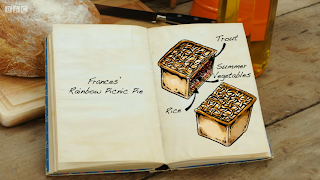 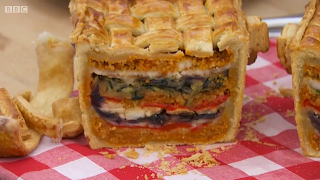 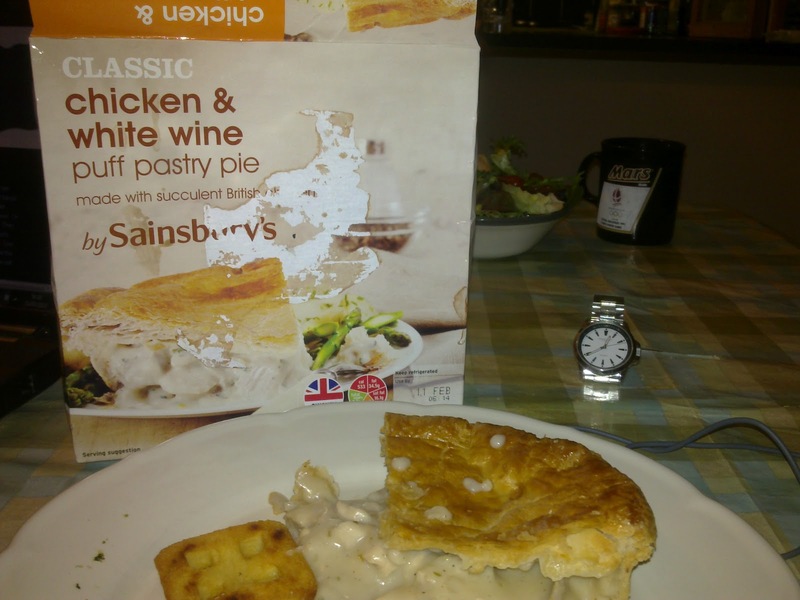 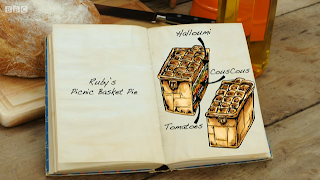 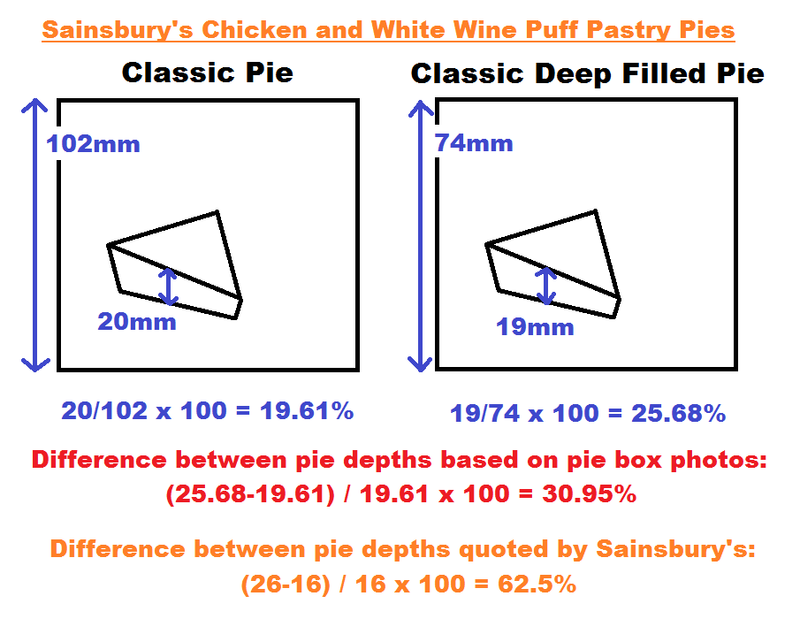 continue reading "Pie Way On The Highway"
continue reading "Sainsbury’s Spot the Difference - Update"
continue reading "Great British Bake Off - The Final: Pie Review Tweets"
continue reading "How Do The Pies Square Up?" 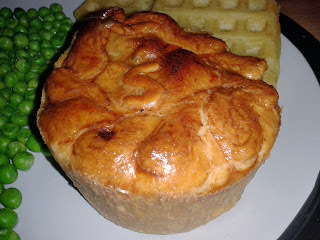 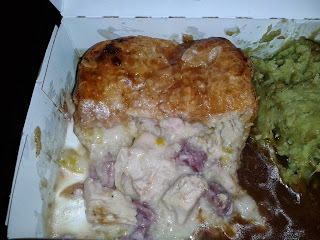 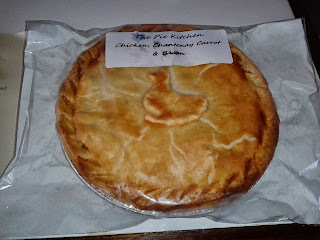 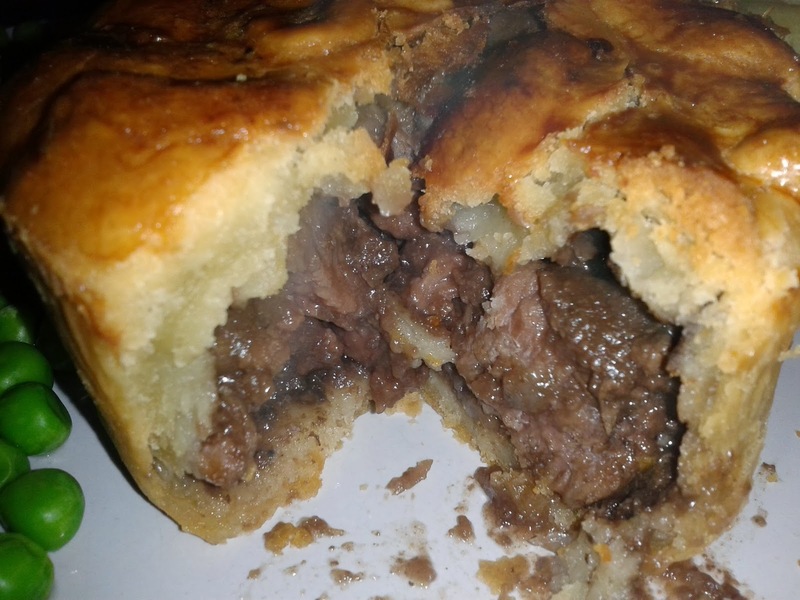 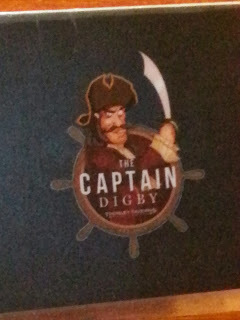 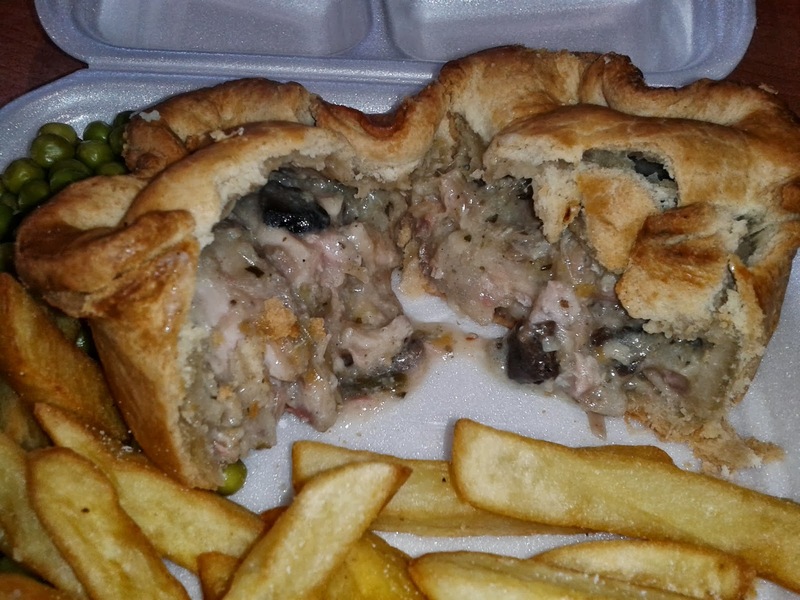 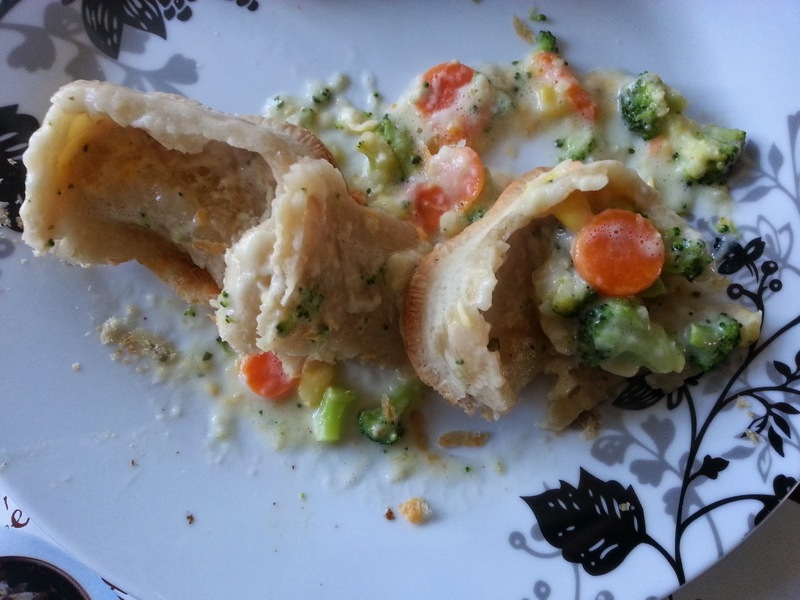 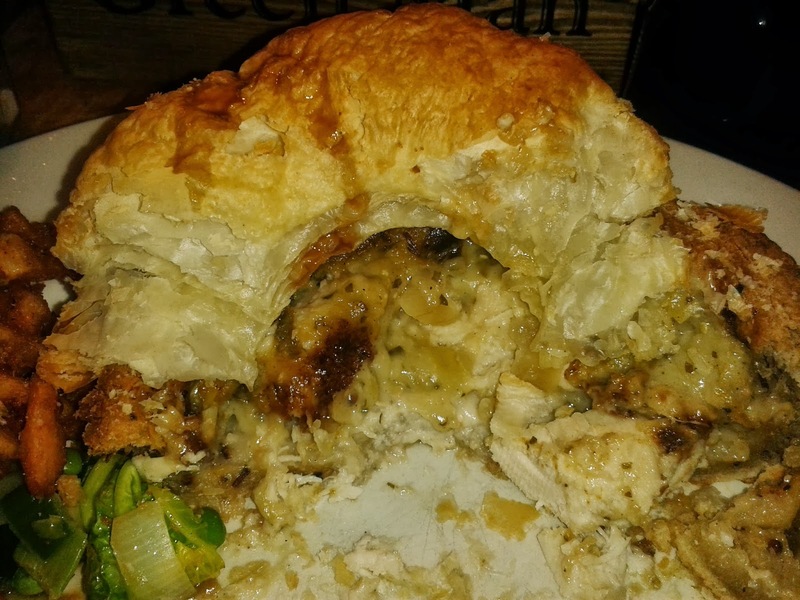 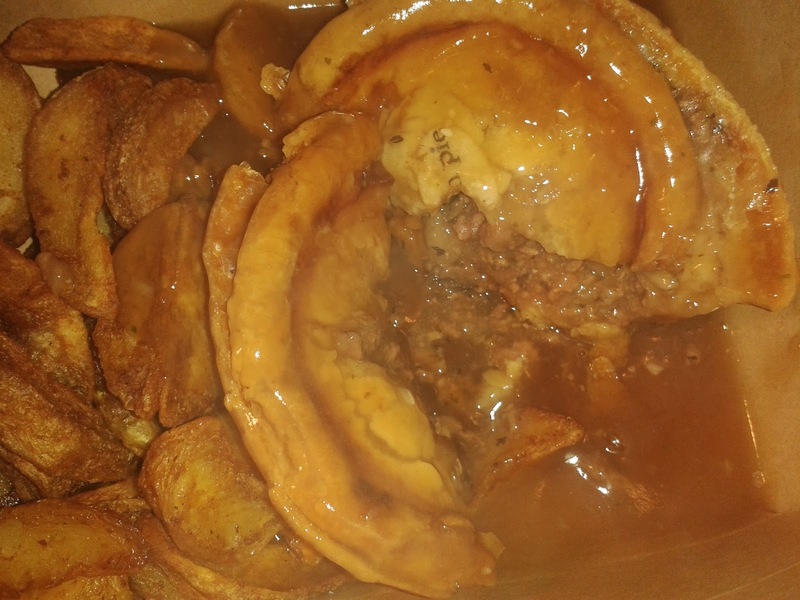 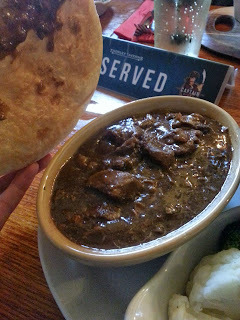 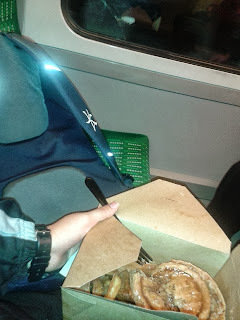 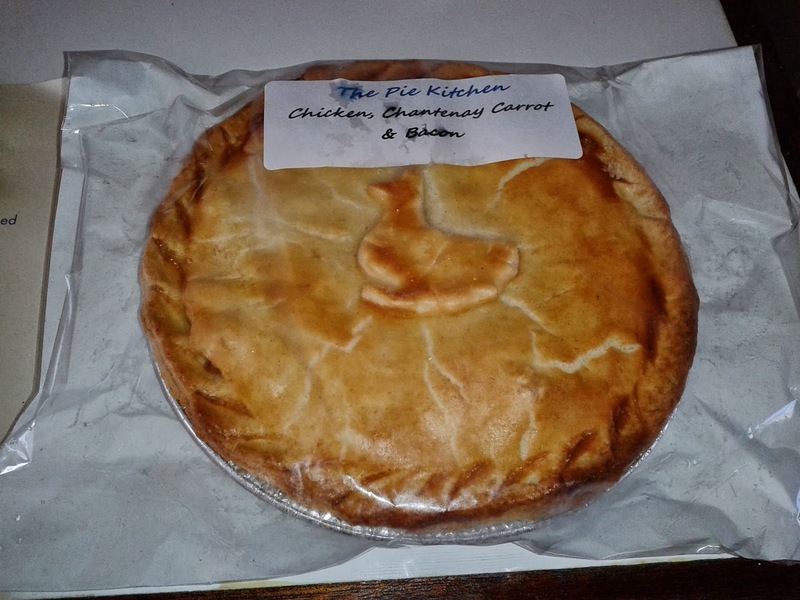 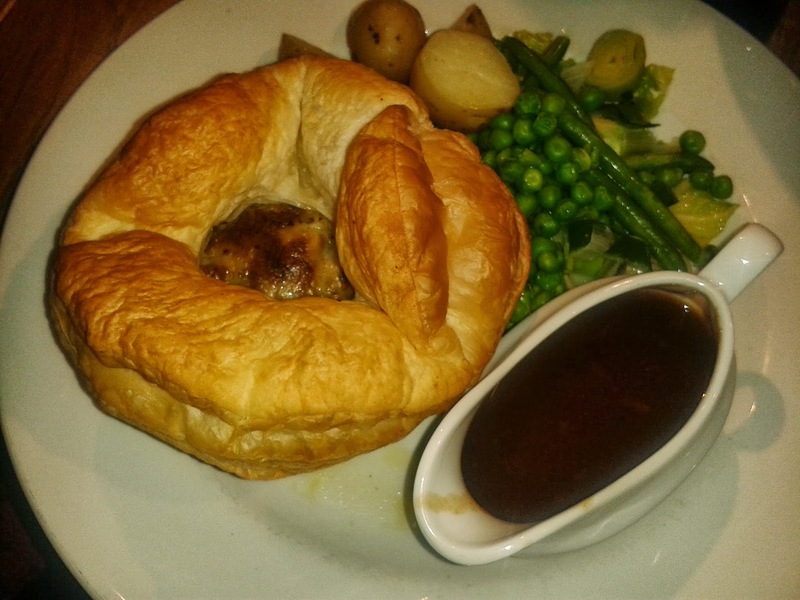 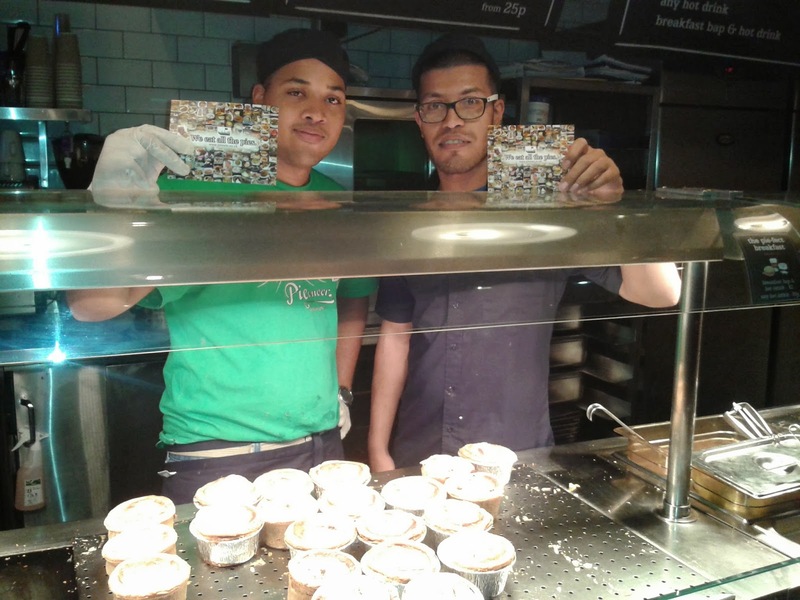 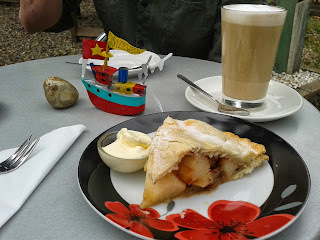 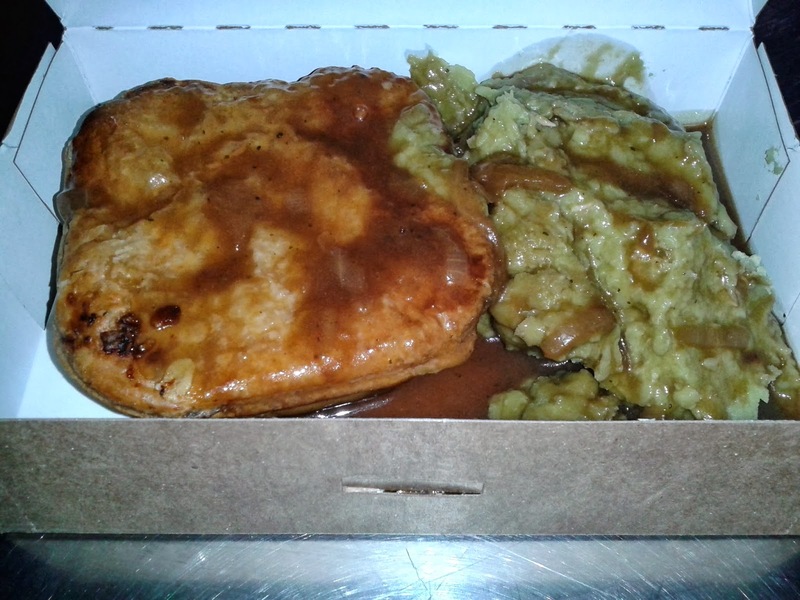 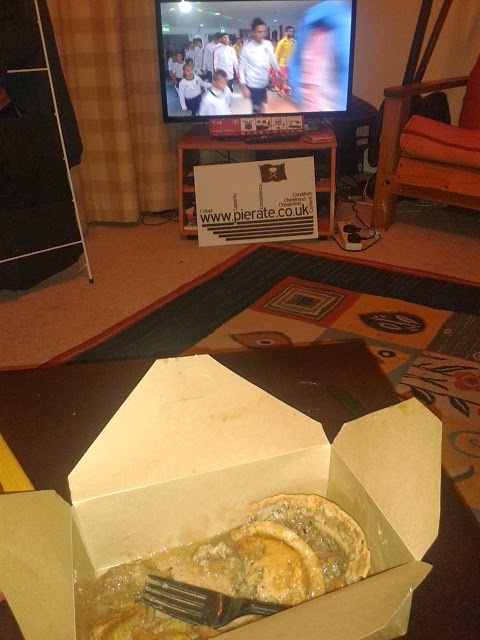 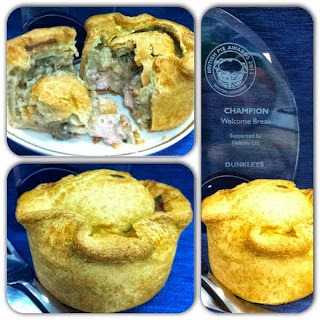 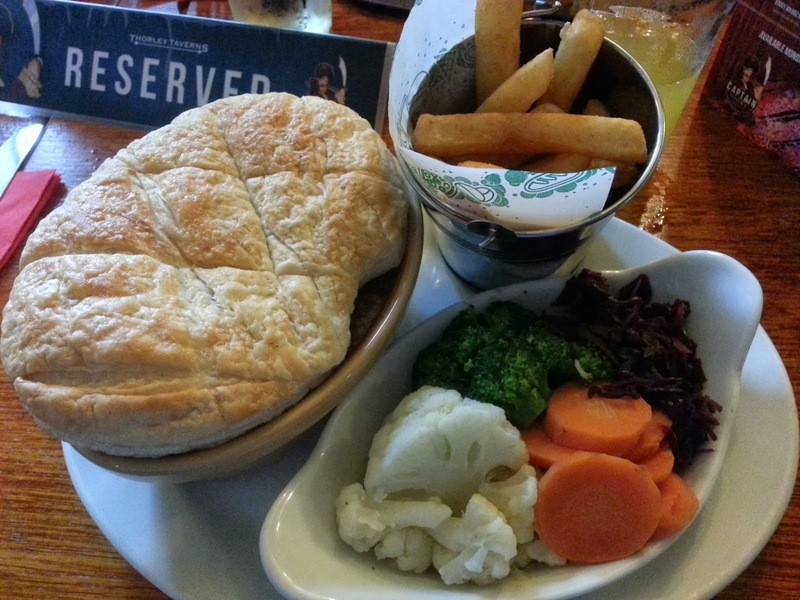 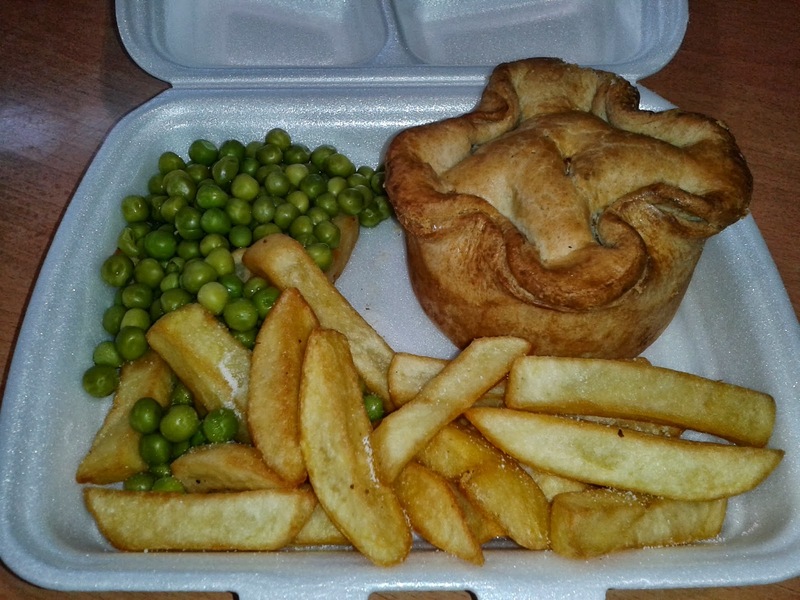 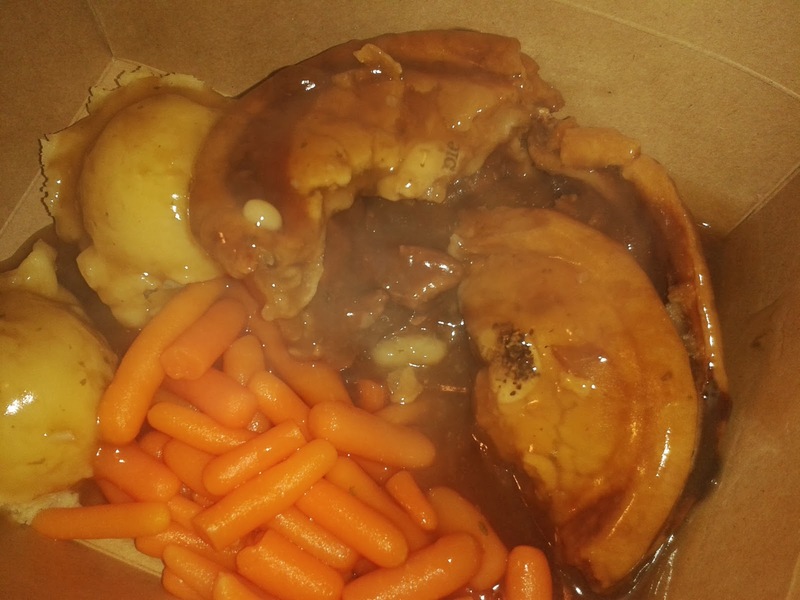 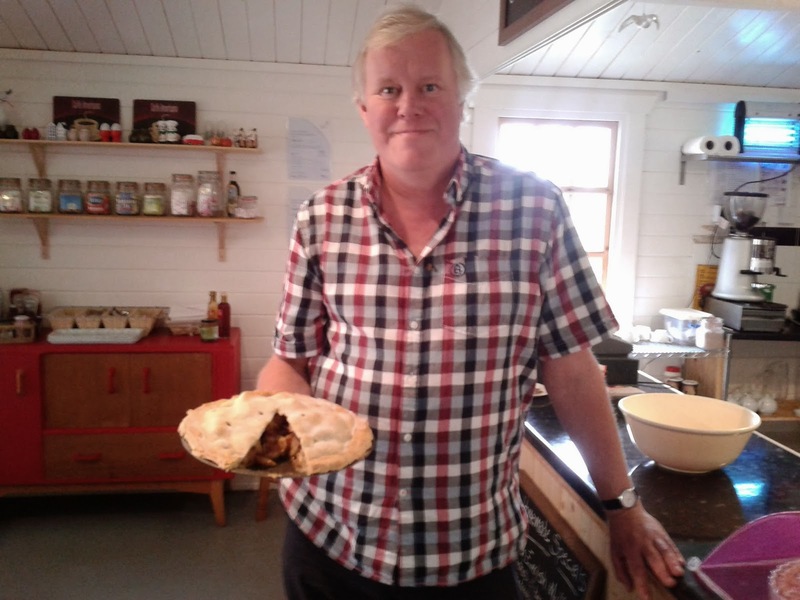 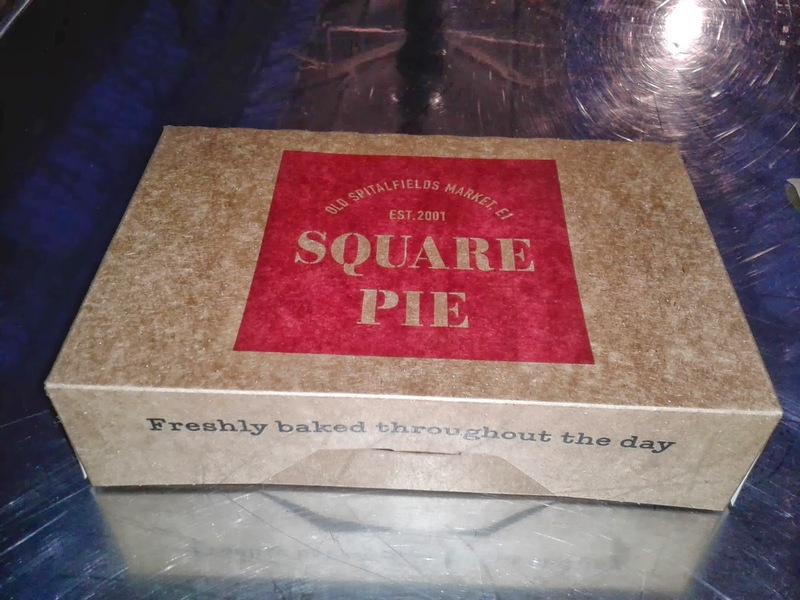 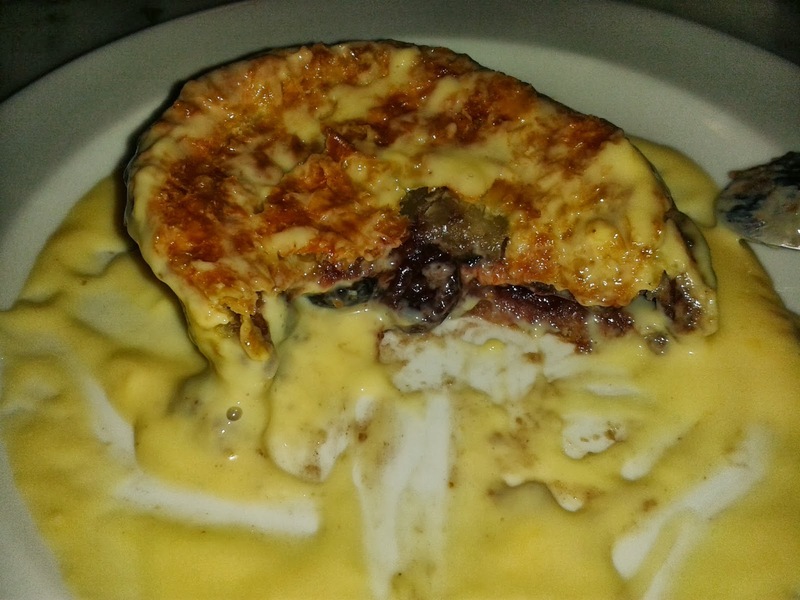 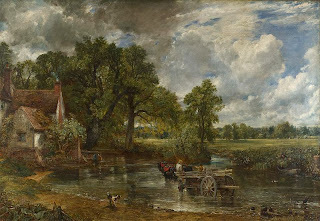 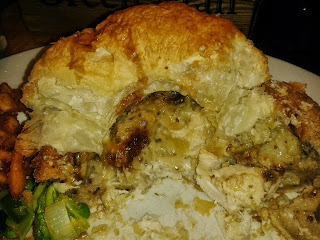 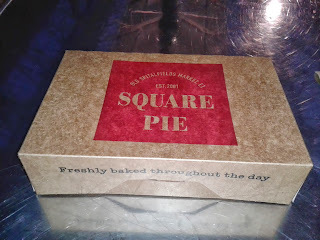 continue reading "An unsubtantial score for this Tesco vegetable pie"
continue reading "50,000 pageviews helping to ins-pie-re a generation"
continue reading "Lifting the lid on the Captain Digby pies"
continue reading "Stick that Ember Inn your pie and smoke it!" 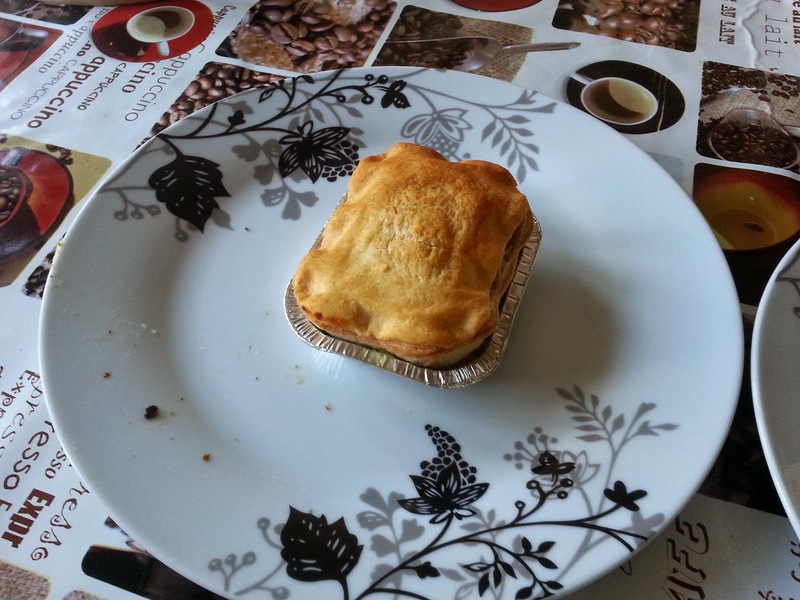 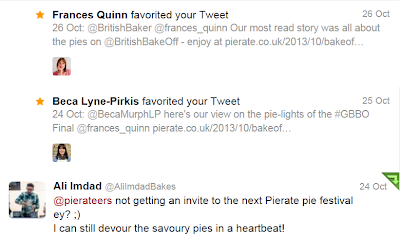 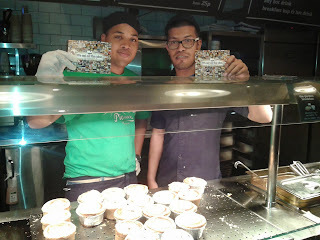 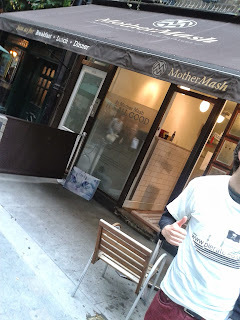 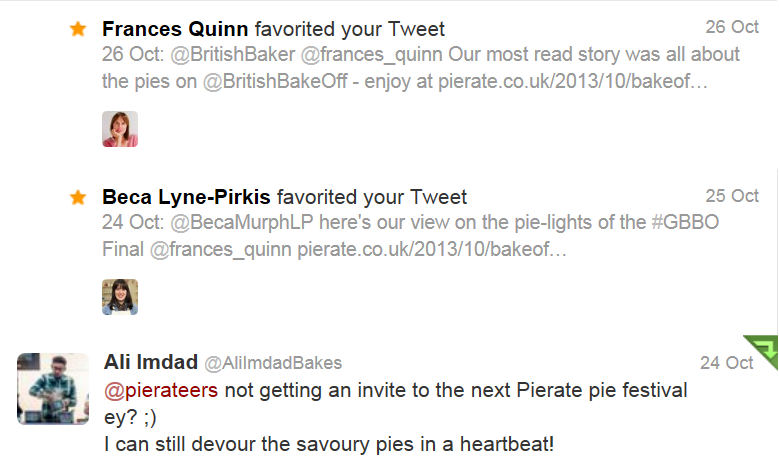 continue reading "Welcome Pie Break"
continue reading "Oh my cherry pie!" 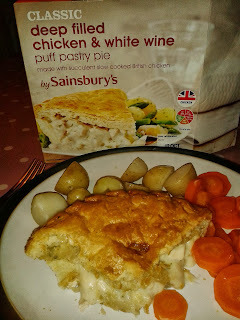 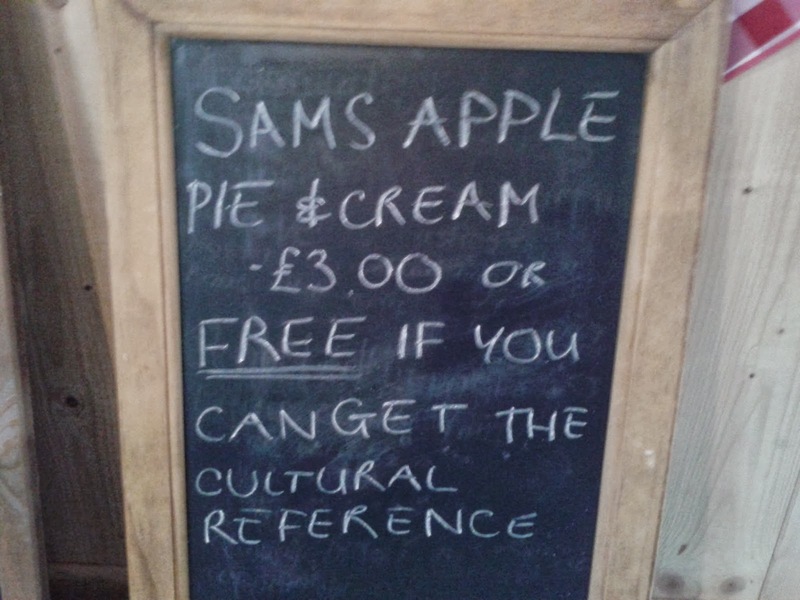 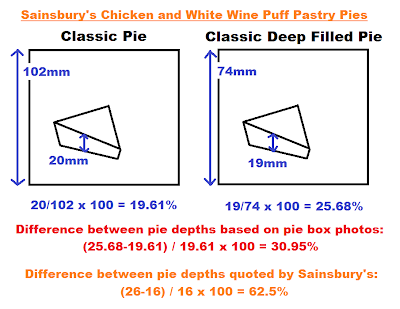 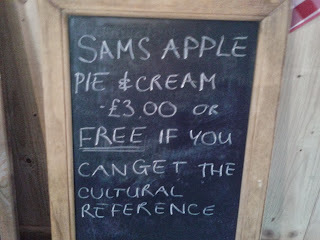 continue reading "Sainsbury's Spot the Difference"
continue reading "Best Pies In Suffolk"
continue reading "Sam's Pie Review"
continue reading "An Urban Pie TRAINing exercise"